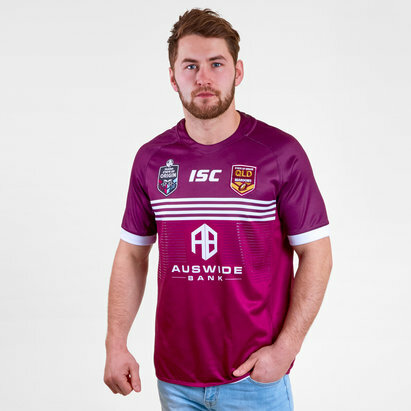 The wait is over, the brand new Queensland shirt is here ready for the clash of the Titans, show your allegiance by pulling on the Queensland Maroons State of Origin 2018 S/S Rugby League Shirt from ISC. 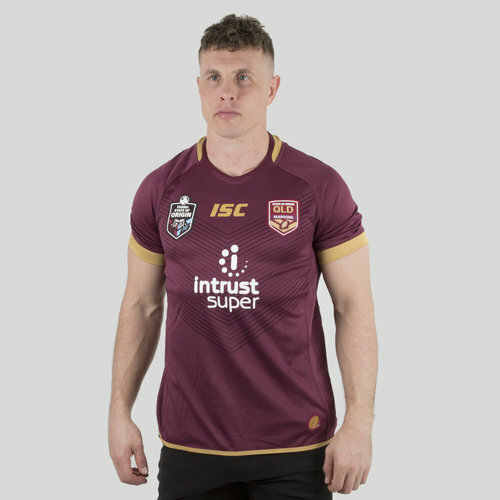 Introducing the brand new Queensland Maroons shirt from ISC which is traditional in design with the Maroon colourway once again dominating the look, but as a Maroon, is there really anything better? 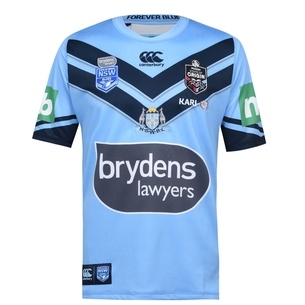 The shirt also sees the team badge and Isc logo on the chest, so there's no doubting who you're supported during the State of Origin clash. 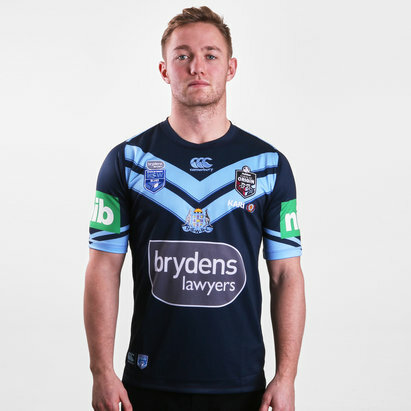 Made from 100% polyester, the shirt has a V-neck collar giving a comfortable feel. 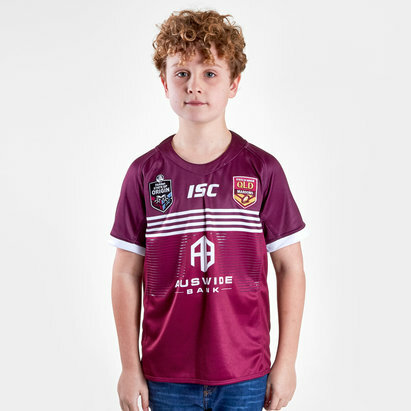 This shirt is perfect for your own grand final, training sessions or just casually infront of the television watching the game.